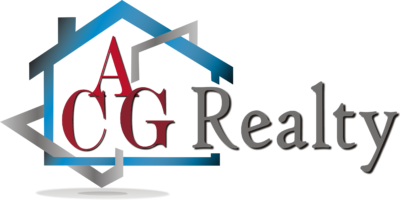 Greg Marks is a Realtor at ACG Realty, a firm that specializes in all aspects of Residential, Commercial, Land & Property Management Real Estate in South Louisiana. Since joining ACG in 2015, Greg has prided himself in his passionate and heartfelt drive to serve his clients’ best interests. He is dedicated, knowledgeable, and committed to finding the perfect fit, whether apartment or home, for his clientele. 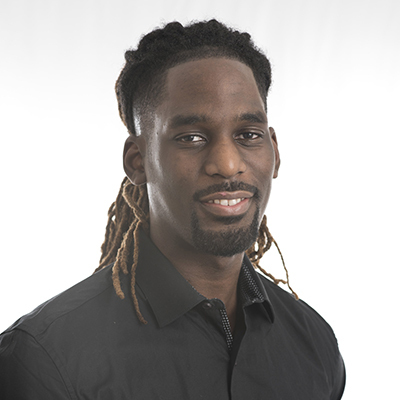 His devotion and unparalleled customer service has resulted in a continuously expanding network of loyal clients and referrals. Passionate to his craft, he continuously seeks to stay ahead of the game when it comes to market education and trends. Whether rooting on the Tigers at Death Valley or playing in local sports leagues, in his free time, you can find Greg watching or talking sports, as well as in the gym. An avid explorer of the city, he loves to try new restaurants and check out local music and neighborhood festivals. Give me a call today to get started on your Real Estate Adventure.